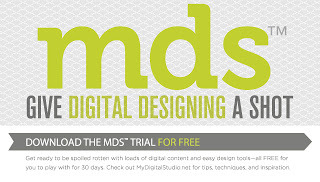 My Digital Studio (AKA MDS) is now available in NZ via digital download. 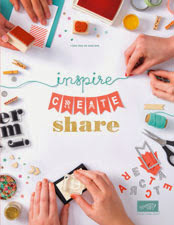 It's $27.95 for the full version or you can download a FREE 30 day trial of My Digital Studio (MDS). 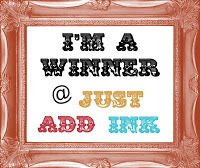 if you would like to try it click HERE to visit Stampin' Up! MDS Store.